You’d like to make a break in your everyday routine and enjoy a moment of relaxation in a Zen atmosphere? What about a Thai massage in Brussels? 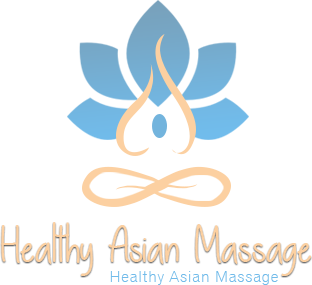 Run by a Tibetan manager with a 10-year experience in Asian techniques, The Healthy ASIAN Massage center is the right place to ease your body and mind. We practice many traditional techniques to help you to get rid of your stress and pains. Depending on what brings you to our center, we can recommend one technique or the other. Massages are well known for their relaxing properties. Your leg muscles are sore after a sport session? Specific cares are even effective against deep muscular and persistent pains. For instance, a hot stone massage is ideal to let go of your stress and get rid of tensions and physical pains. They also boost blood circulation and energy flow. Our center also practices the typical Thai herbal pouch massage. Interested? Check out our massage rates! We are at your service to answer any question you might have. You can either call us during our opening hours or contact us by email for a Chinese massage or any other care. Our massage center welcomes you every day from 11 a.m. to 11 p.m. We are located in the heart of Brussels, close to Anderlecht, Ixelles, Schaerbeek, Laeken and Ganshoren.